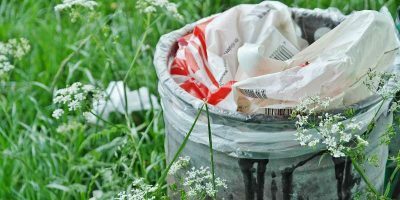 Setting up a Gmail account is easy, but deleting a Gmail account is not as intuitive as it should be. Here is how to delete a Gmail account permanently. It’s important to understand how to manage directories in your operating system. If you’re new to Linux, there are a few options to delete a directory. 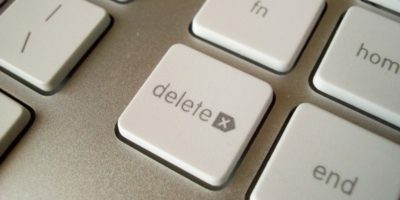 The Delete key on a Mac deletes text backward, but what if you want to delete text forward instead? Here’s how to delete text in front of the cursor. By default, you cannot delete all of the photos on your iPhone at once. This tutorial will show you how to delete photos on your iPhone using your Mac. There may be times when you need to securely delete your data on your hard drive so that it is not recoverable. Super Eraser does that and leaves no traces. Check it out. Starting with OS X El Capitan, Apple has introduced a new method that lets you skip the trash can while deleting files from within Finder. Check it out. If you are a Mac user, you will know that it doesn’t allows you to permanently delete files from the context menu. Wouldn’t it be great if you can add a “Delete” option in the context menu so you can quickly and easily delete the file/folder? Whenever we need to delete a file/folder in Windows Explorer it does not delete the file/folder totally. Instead it places a copy of the file/folder in the Recycle Bin. And again we have to go to the Recycle Bin, locate the file & then delete it again to remove it completely. But let me show you how to tweak the settings of Windows which will completely delete a file/folder whenever we delete a file using the Windows Explorer.